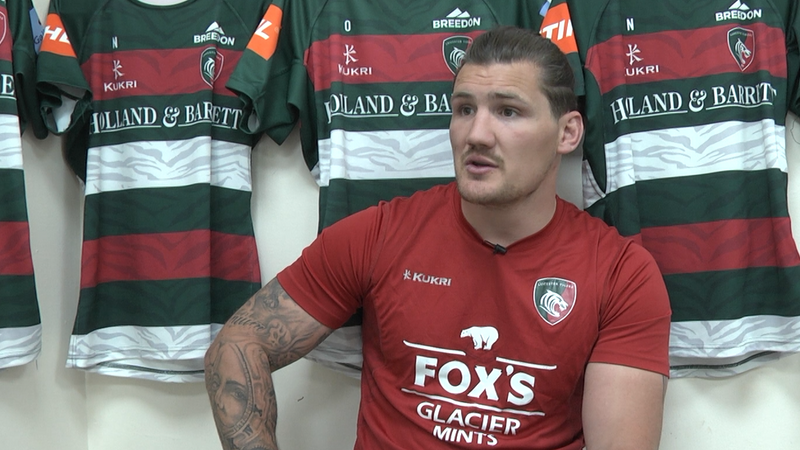 Leicester Tigers Wheelchair Rugby Team sealed a successive championship title winning every game of their Super Series Division One 2018/19 campaign. The squad wrapped up the title on home soil at the Morningside Arena in Leicester winning the final two-day Super Series weekend of this season. Tigers, who are supported by club partner Häfele, needed just a third place overall finish to clinch the championship which they secured following their 56-47 semi-final win over London Storm. Setting up a final showdown against rivals London Crusaders, Tigers made it 13 wins from 13 games this season seeing off London Crusaders 55-49 to top the table for the second time in the club’s history. 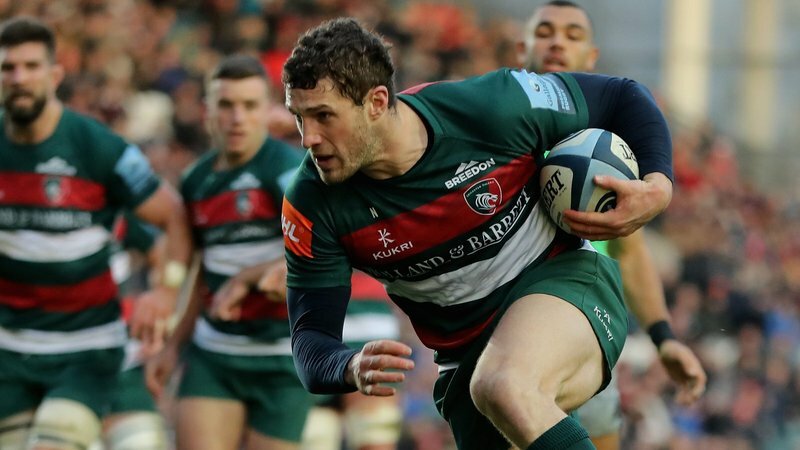 Leicester booked their place in the playoffs seeing off the challenge of Canterbury easing to a 58-35 victory, before a closely fought 4944 encounter with title rivals West Coast Crash in the weekend’s first day of fixtures. Speaking after being presented with the Super Series Division One shield, Tigers head coach Darren Matthews spoke of his pride in the squad. He explained: “We managed to get all our bench players valuable court time so it was a real team performance across the weekend and that’s the best part for me. We’re in a fantastic place as a club blending experience and youth which has always been important to create an environment where everyone can develop. Last year’s inaugural Quad Nations weekend saw the world’s top three-ranked teams Australia, Japan and USA travel to Leicester to compete with Great Britain narrowly missing out on a bronze medal to Japan by four points. 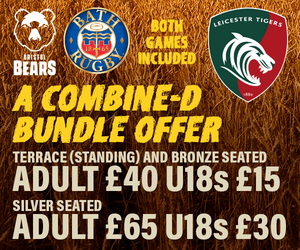 Tickets to the King Power Quad Nations can be purchased by clicking here, and you can find out more about LTWR at the link below.